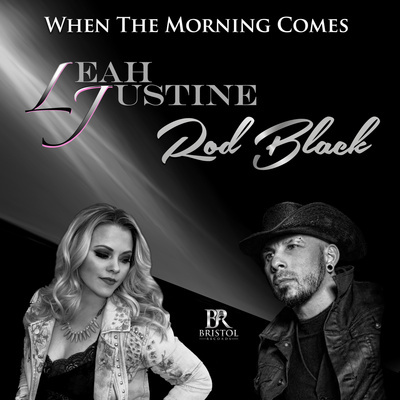 The latest single featuring Bristol artists – Rod Black & Leah Justine. This single was produced by James “fluff” Harley who’s credits including Whitney Houston and Lucinda Williams. Fluff was also the lead engineer at paisley park studios for the iconic "Prince". “I hate walking up alone – when the morning comes"